The Netherlands government says it intends to use its current membership of the United Nations Security Council to promote democratic ideals such as peace, rule of law and development. 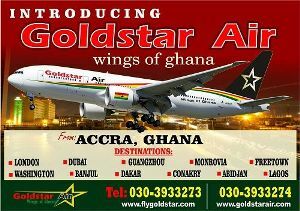 The Kingdom’s Ambassador to Ghana, Ronald strikker who disclosed this to Harriet Nartey, said the Netherlands is inspired by Ghana’s subscription to the same democratic credentials and will be counting the support of Ghana in its quest. 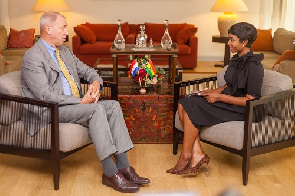 Speaking on Diplomatic Affairs, a current affairs programme on Metro Tv, Ambassador Strikker said the more than a century old relation between Ghana and the Netherlands has been of immense benefit to both nations. The Dutch envoy reiterated the desire of his government to help her Ghanaian counterpart to overcome challenges pertaining to the provision sanitation facilities including toilets, arguing the in favor of the application of the entrepreneurship approach to ensure its sustainability. He, however, urged greater innovation and technological application to scale up the progress. The Netherlands is the second largest exporter of agricultural products in the world. On economic reforms, the head of the Netherlands Mission said “the signs are looking good”, referring to ongoing financial and economic stability measures being implemented by the current Ghanaian government. Diplomatic Affairs airs on Tuesday at 8.30pm on Metro TV.